Ties remain a popular choice with those looking to dress up, show that they mean business or simply add a bit of style to any occasion. But choosing the perfect tie can be a bit of a minefield, so this guide should set you on the right track. 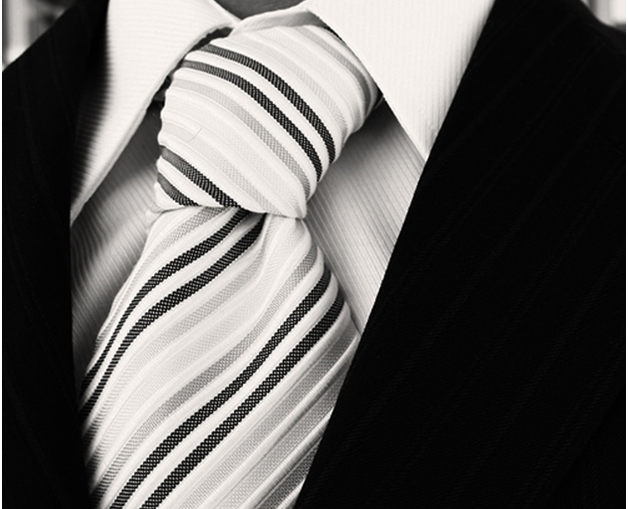 Before you select a tie you need to know what to look for and how to gauge quality. Always check the lining and ensure that it prevents the tie from wrinkling, then feel the fabric of the tie and determine if it’s of good quality. Silk is the ideal tie fabric, but any smooth, high quality fabric can work well. Additionally, check if the tie is handmade or machine made, as this can affect the way it lies, and whether or not it has a slip stitch and a bar tack, as these help keep the tie in place. If you’ve checked out all of the above then you’ll need to try the tie on for size. A well fitted tie is always in fashion, but an ill fitting tie is almost as bad as no tie at all, if not worse! Your tie should hit the top of your belt buckle and should correspond to the width of your lapel. When pairing a tie with mens Farah shirts such as those available at http://ejmenswear.com/brands/farah, you’ll need to ensure that you select a colour that matches and complements your selection. If you’re going for a subtle approach, choose a colour that’s a few shades darker or lighter than your shirt, or if you want to stand out, opt for a striking pattern that’s stylish yet eye catching. 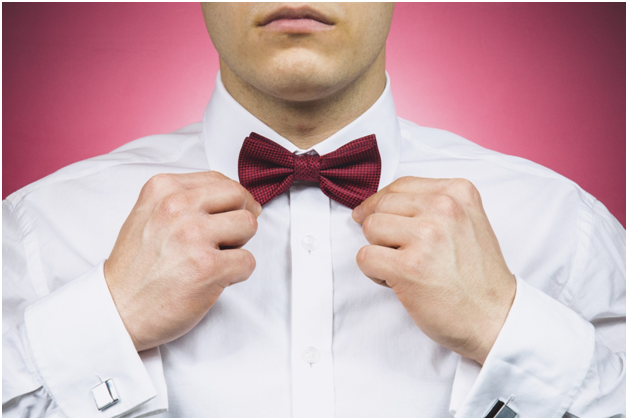 A tie can make or break your outfit, and it can also set the tone. Darker ties are great for business meetings, while lighter, brighter ties are ideally suited to weddings and other similar occasions. Beware of gaudy ties that stand out too much, as a tie should enhance, not take over your outfit. Always look in the mirror when you try on a tie. You can gauge whether it’s too tight, too long, too big or just right, and you can ensure that it works with your complexion and your outfit!